For museum lovers, few cities can top London. 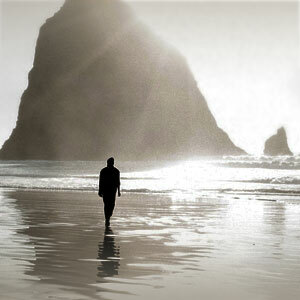 It has a huge range of world-class institutions that display major pieces spanning the entirety of recorded history. Certain other metropolises can make a similar claim, but in none of them are the most important museums free to the public. The British Museum, the National Gallery, the Victoria and Albert Museum, and both Tates ask only for a modest, voluntary donation (certain special exhibitions aside). So in London there is no pressure to power through an entire museum in one visit. It feels rather luxurious to pop into an iconic institution like the British Museum just to see the masterpieces of African art in the Sainsbury Galleries, for example, and pop right out again, knowing that you can return to see the Greek sculptures or Assyrian treasures another day. Several of London’s most significant museums have recently completed renovations and additions, making them worth revisiting if you haven’t seen them in a few years. 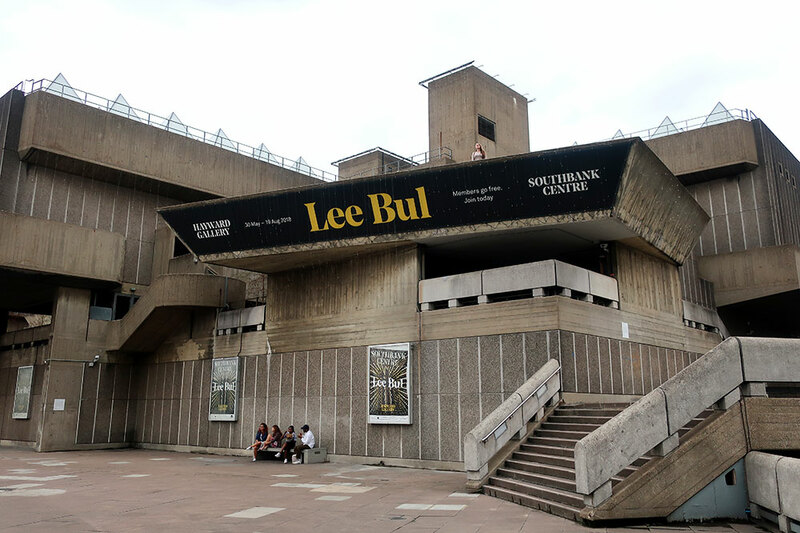 Part of the Southbank Centre, this brutalist-style concrete building reopened in January after a two-year refurbishment. The most noticeable change is that 66 pyramid-shaped skylights now allow natural light into the top-floor galleries. 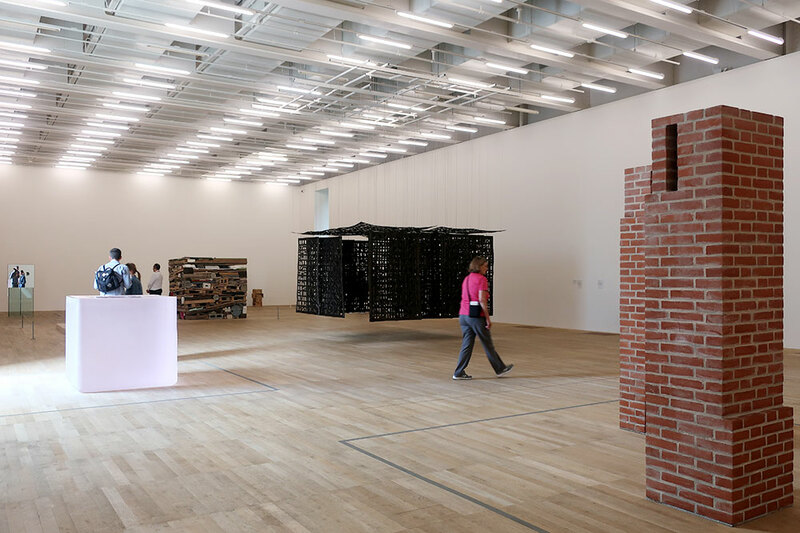 The Hayward operates as a Kunsthalle, being devoted to rotating exhibitions of mostly contemporary art. We had hoped to see a major retrospective of work by Lee Bul, the South Korean sculpture and installation artist, but by the time we arrived at about 2 p.m., tickets had sold out for the rest of the day! In 2016, this wonderful little house museum near L’oscar completed a seven-year renovation. It opened up three rooms that had long been closed to the public, allowing the display of hundreds of additional objects that had been relegated to storage. 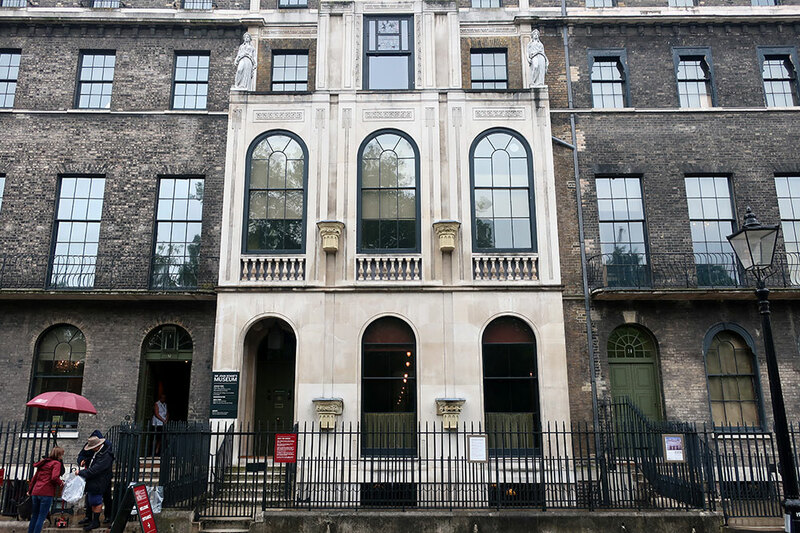 Architect Sir John Soane acquired the houses that now make up the museum between 1792 and 1823, rebuilding them and filling them with his collections of impressive paintings, sculptures, architectural models and artifacts, not least of which is the spectacular alabaster sarcophagus of Pharaoh Seti I. Note that photography is not allowed, and because of the small size of the rooms, bags are also forbidden. I hadn’t visited Tate Britain, sister of Tate Modern, since it completed a major refurbishment in 2013. A graceful new spiral staircase flows from the rotunda down to the floor below, home to the Rex Whistler Restaurant and its famous muraled walls, now also restored. Visitors once again enter through the grand Thames-side portico, except for school groups, who thankfully have their own separate entrance. 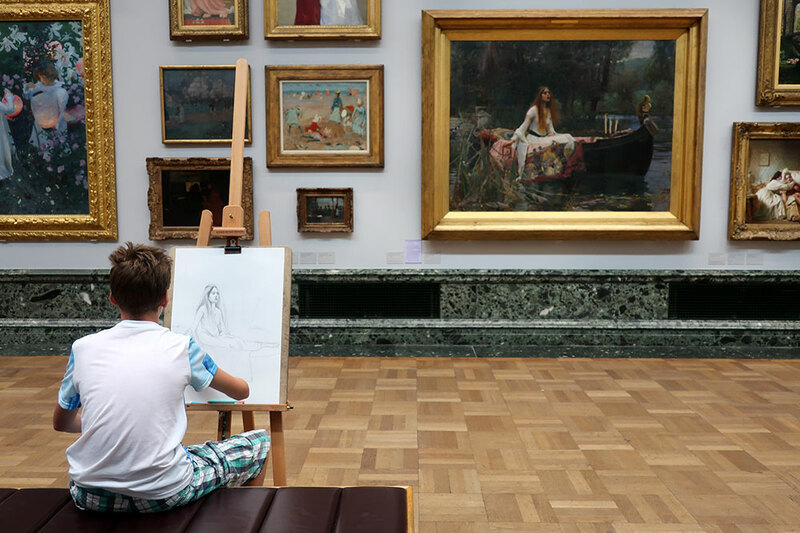 This elegant neoclassical building is a bright and relatively uncrowded place to view masterpieces by J. M. W. Turner and the Pre-Raphaelites, as well as well-curated temporary exhibitions. We saw the incredibly moving “Aftermath: Art in the Wake of World War One” and the impressive “All Too Human: Bacon, Freud and a Century of Painting Life” exhibition. Linked to Tate Britain by a Thames ferry service, Tate Modern occupies a former power station and a new wing that opened with much fanfare in 2016. The two great virtues of the new building by architects Herzog & de Meuron are its panoramic terrace and its additional exhibition space, allowing the display of far more of Tate’s collections. (In order to enjoy the popular terrace free of crowds, arrive when the museum opens and head there first.) Tate has no shortage of modern and contemporary masterpieces, and I enjoyed seeing works by Yayoi Kusama, Mark Rothko, Eva Hesse and Henri Matisse. That said, the organizational scheme of the works seems haphazard, and the windows in the new restaurant are set too high for people seated at tables to enjoy the magnificent view. Nonetheless, Tate Modern is a must for any fan of contemporary art. 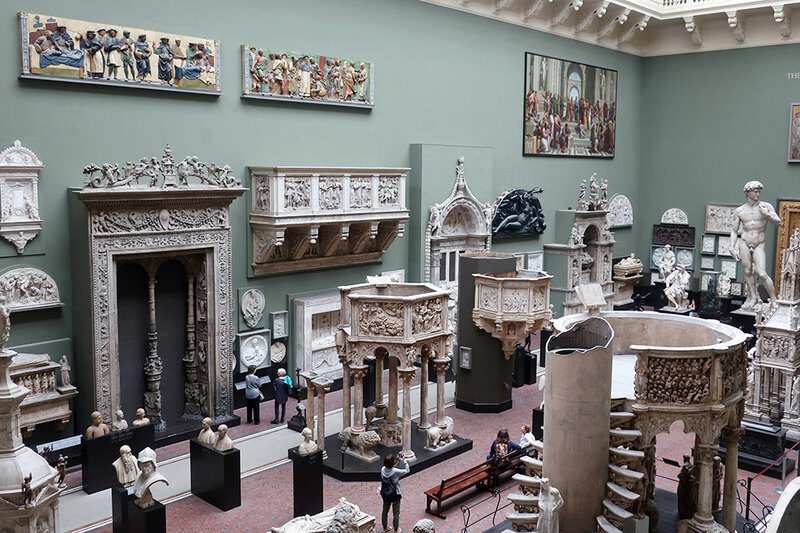 This grand museum showcases art and design in no fewer than 145 galleries, with impressive pieces ranging from a giant ancient Egyptian scepter of blue faience to the ornate wooden façade of an early 17th-century London townhouse to a fabulous pink acrylic necklace made in 2005 by jewelry designer Adam Paxon. In 2017, the museum unveiled a new entrance and gallery space designed by Amanda Levete of AL_A. She opened up the historic colonnade on Exhibition Road so that it leads to the new Sackler Courtyard, clad in some 10,000 porcelain tiles, with a striking café on the left. On the right, a mirror-walled rhombus of a skylight illuminates a new subterranean gallery, accessed via a sculptural black staircase inside. The addition opened to acclaim, but I still prefer the original entrance on Cromwell Road, where a massive glass sculpture by Dale Chihuly hangs from the dome in its monumental atrium. 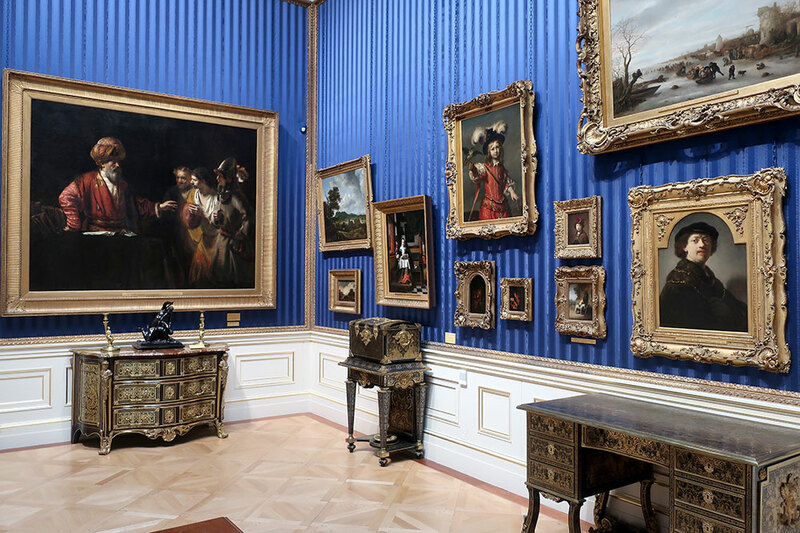 One of my favorite museums in London, The Wallace Collection displays art collected mostly by the third and fourth Marquesses of Hertford (as well as the fourth Marquess’s alleged illegitimate son, Sir Richard Wallace) in the richly decorated Hertford House. The State Rooms look much the same as when Lord and Lady Wallace entertained guests there in the late-19th century, furnished with exquisite examples of the decorative arts as well as impressive oil paintings. But it is the palatial Great Gallery, renovated between 2012 and 2014, that ranks among the best museum spaces of London. With its ornate ceiling returned to its original height and its skylight restored, the gallery’s scale is almost startling, especially when compared with the relatively small rooms in the rest of the mansion. Numerous masterpieces line its walls. Favorites of mine include Van Dyck’s expressive but dignified portrait of Marie de Raet, Rembrandt’s charming “Jean Pellicorne and His Son Caspar” and Titian’s turbulent “Perseus and Andromeda.” But the East and West galleries have their own share of arresting paintings. Don’t miss Caspar Netscher’s silent, luminous “The Lace Maker” or Ary Scheffer’s melodramatic “Francesca da Rimini” (not that you could). An inviting, airy restaurant occupies a central court, and basement galleries house diverting temporary exhibitions.